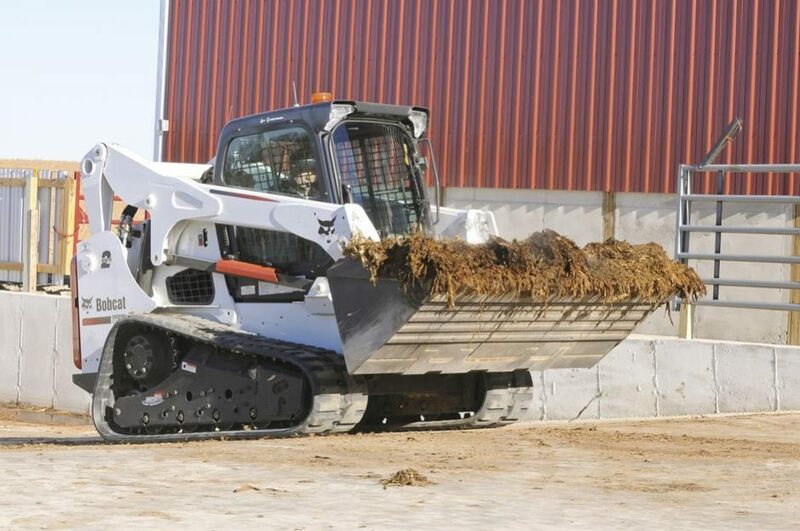 When you demand more lifting power and reach in most challenging conditions, get on track with the Bobcat® T750 compact track loader. It delivers 11 feet of vertical lift without any decrease in lifting performance. The interim Tier 4 diesel engine is powerful and reliable.